LONDON, AUSTIN and PARIS — March 29, 2018 —Blue Prism (AIM: PRSM), the provider of the world’s most successful digital workforce, today announced the opening of a new office in Paris, France, to help support growing regional demand for its Digital Workforce platform. 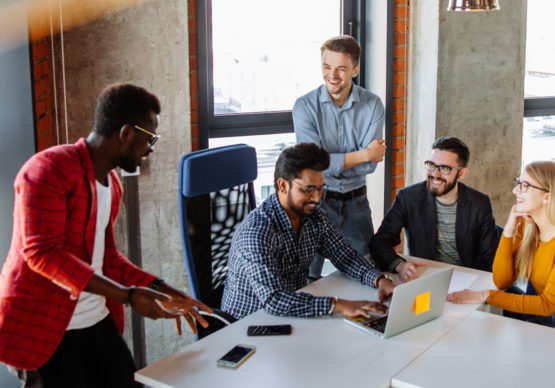 This new office will support Blue Prism’s growing list of customers in France, which includes global 5,000 companies across numerous vertical markets including banking, insurance, energy, healthcare and telecom, to name a few. This announcement falls on the heels of Blue Prism raising £70M (approx. US $100M) in public markets to help accelerate global sales and marketing efforts. “The robotic software and services market is maturing at a very fast pace across all continents, with Europe expected to reach a spend level approaching $500 million and France $75 million this year. This move from Blue Prism emphasizes the global nature of digital labor and positions the company in a strong position to win pan-European and global clients,” said Phil Fersht, CEO and chief analyst at HfS Research. 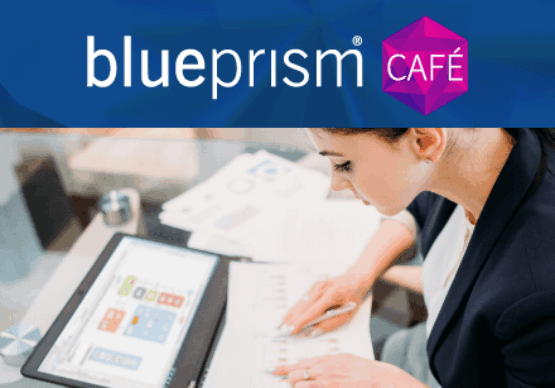 Blue Prism attained the highest customer satisfaction rating of 96 percent in an independent customer survey by Knowledge Capital Partners (click here to download report). The survey of global Blue Prism customers highlighted satisfaction for platform adaptability, scalability, security and employee satisfaction. In 2017, Blue Prism was named one of MIT Tech Review’s 50 Smartest Companies and recognized as the winner of the 2017 UK Tech awards. Over the past year, the company added several established brands to its roster of clients including AIG, Alberta Treasury Bureau, Allstate Insurance, Bechtel, Boeing, DeNA, DTE Energy, Dun & Bradstreet, Ericsson, Fannie Mae, GIC, Honda Motor Company, Kaiser Permanente, KBL Bank, Maybank, National Grid, Schroders, Sony Pictures, United Utilities and Walgreens. Blue Prism provides a scalable and robust execution platform for best-of-breed AI and cognitive technologies and has emerged as the trusted and secure RPA platform of choice for the Fortune 500. Billions of transactions and hundreds of millions of hours of work are executed on Blue Prism robots from renowned companies including Aegon, BNY Mellon, Commerzbank, IBM, ING, Maersk, Nokia, Nordea, Procter & Gamble, Raiffeisen Bank, Siemens, Westpac and Zurich. 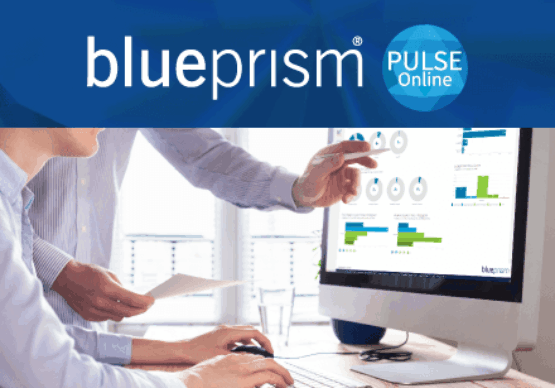 For more information about Blue Prism (AIM: PRSM), visit www.blueprism.com and follow the company on LinkedIn and Twitter.